Greg Inglis has been stripped of the Australian captaincy and suspended for two Test matches – ruling him out of games against New Zealand and Tonga. 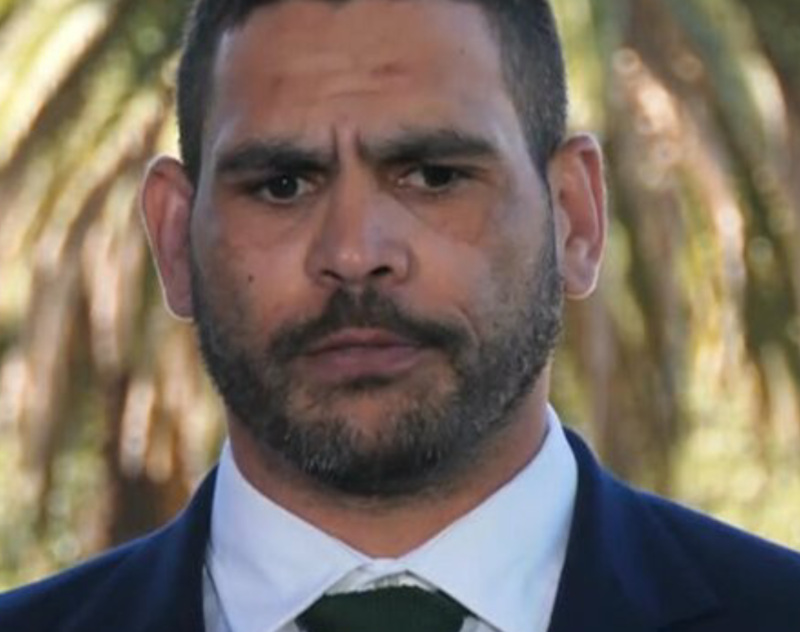 Inglis was pulled over for speeding while heading back from Dubbo and the Koori Knockout. He then blew 0.085 after drinking the night before. “With the Australian captaincy, it is out of my hands now but it is something I would really love to still be the Australian captain,” Inglis told media at Redfern on Monday. “That is entirely up to Mal and the selectors, and obviously Todd [Greenberg] and the NRL. I spoke to Mal this morning, I have continued talks with Mal and I have continued talks with Kevvie, as well, and the QRL. In the background, I have been speaking to a lot of people. “I have been playing for 13 years and I have never had a criminal charge laid against me or anything like that. 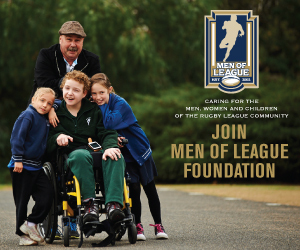 I just hope the NRL can work through this and I will obviously work with Souths as well, and we will go from there. Inglis has been replaced as Kangaroos captain by Boyd Cordner.